Who doesn’t love a good grocery shopping trip? Honestly, is there anything better than smelling fresh produce, taste-testing sweets from the in-house bakery, and snagging awesome deals on products you love? It can be such a pleasurable experience. So much so that sometimes we get carried away adding items to our cart that we already have at home or don’t need because we won’t end up using them. Those interesting spices may pique your interest now, but rest assured, they’ll just end up collecting dust in your kitchen cabinets. It can be hard to resist temptation, though. We completely get that. But rather than waste your money on something you won’t get much use out of it, spend it on groceries that you actually will. It’s the eco-friendly and financially savvy thing to do. Now, if you want to save even more money, sometimes you have to skip the grocery store altogether. Yep, that’s right. 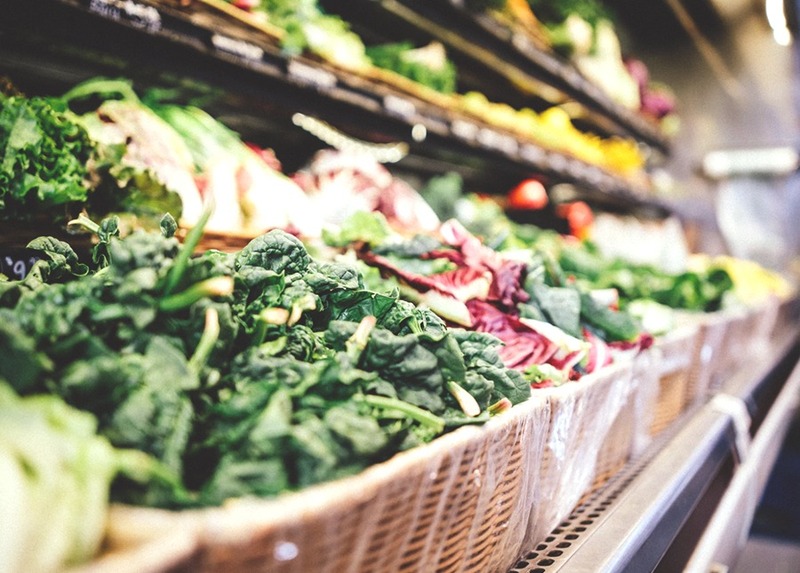 Instead, try shopping elsewhere, like a local farmer’s market or on sites such as Amazon and Jet where you’ll find cheaper alternatives to food items you always buy for your home. In the first official Lifestyle Fix video, Tasha breaks down 10 different things you should never get a grocery store, and where you should buy them instead. Head over to the TFD Youtube channel to find out what they are.